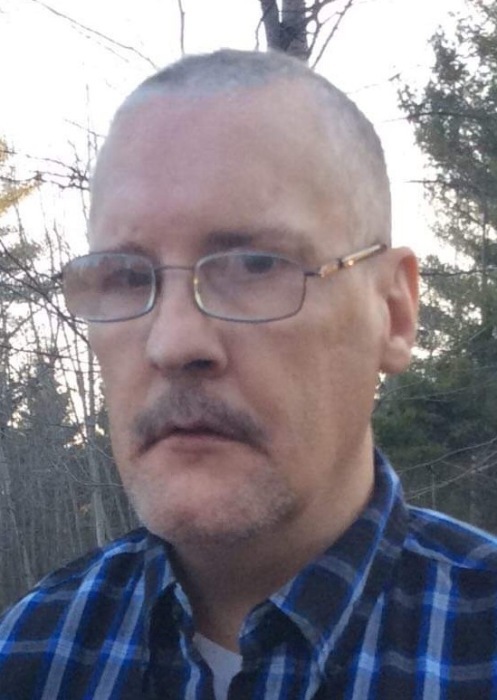 Jerry Athan, 50 of Cheboygan and formerly of Gaylord, passed away January 27, 2019, at his residence in Cheboygan. Jerry was born on Sunday, April 7, 1968, in Detroit, Michigan, son of Frances and, the late, William Athan. Jerry enjoyed the company of family, and meeting new people. He never passed on a chance to travel anywhere or visit anyone. His pastime was spent watching game shows, and talking on the phone. Survived by his mother Frances Athan; siblings Richard (Loretta), Ada, Diane, Gary (Jeff), and Brenda; and many nieces, nephews, and cousins. Jerry was preceded in death by his dad William Athan, siblings Gertrude and George. Jerry’s family will remember him at a family memorial gathering.